With the advent of Samsung’s latest and greatest smartphone just a couple of weeks away, we couldn’t help but get our noses into who trumps who. 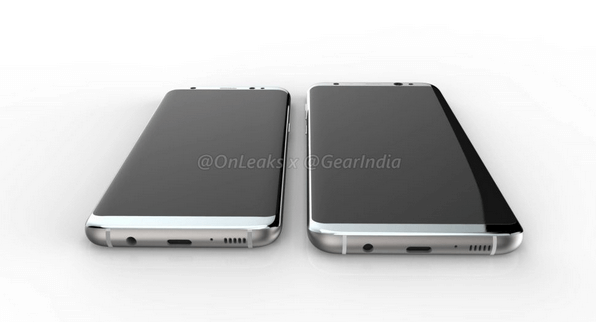 The upcoming Galaxy S8 is all but conformed to come in two variants. Let’s find out a little more about them. 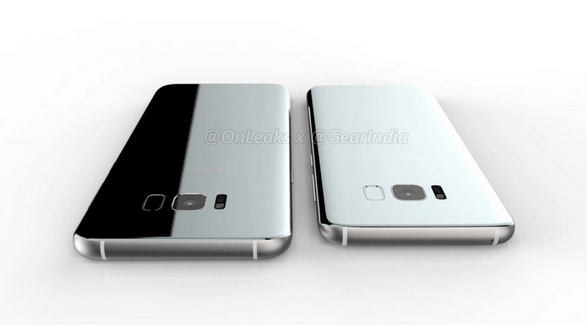 The Galaxy S8 will be marketed in two variants; a simple Galaxy S8 and the Galaxy S8 Plus. If you’re expecting some stark differences between the two like the iPhone 7 and iPhone 7 Plus, you will be disappointed. That in no way implies that the two smartphones aren’t world beaters. So, the Galaxy S8 and S8 Plus; here’s the difference. 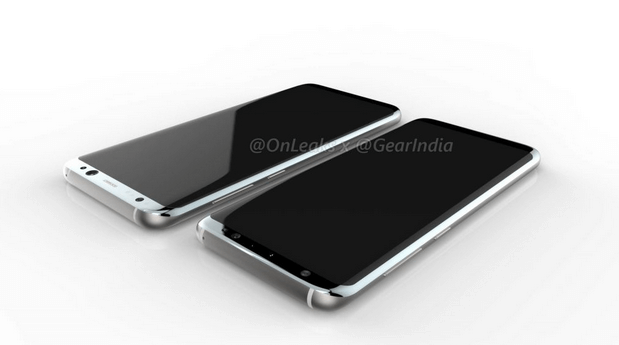 With regards to the design of the Galaxy S8 and S8 Plus, something definitely new has emerged onto the surface. 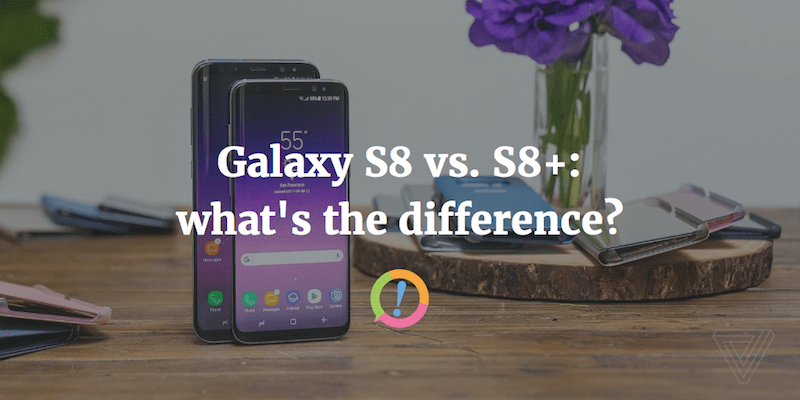 One had to wonder when and how would the South Korean giants produce something different and here we are; the S8 and S8 Plus have all the answers for us. With a smooth, all-glass and almost bezel-less design, both the devices have successfully given us the impression of what future smartphones are most probably gonna look like. The home and capacitive buttons are gone as well with IP68 dust and waterproofing now no longer a surprising entity. Dimensions wise, the S8 Plus is a tad larger than the normal S8 while also being wider with a 7.9mm width compared to the S8’s 7.3mm. Corning Gorilla Glass 5 protection on both glass panels is also a guarantee. Both the smartphones feature Super AMOLED capacitive touchscreens with 1440p HD resolutions and Corning Gorilla Glass 5 protection. 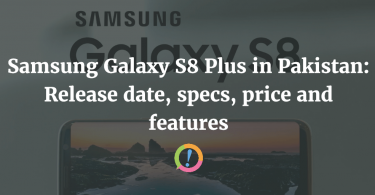 Going into a little more detail, the S8 features a large 5.7 inches display with 565ppi pixel density while the slightly bigger Galaxy S8 Plus features a 6.2 inches phablet-sized display with 474ppi pixel density. 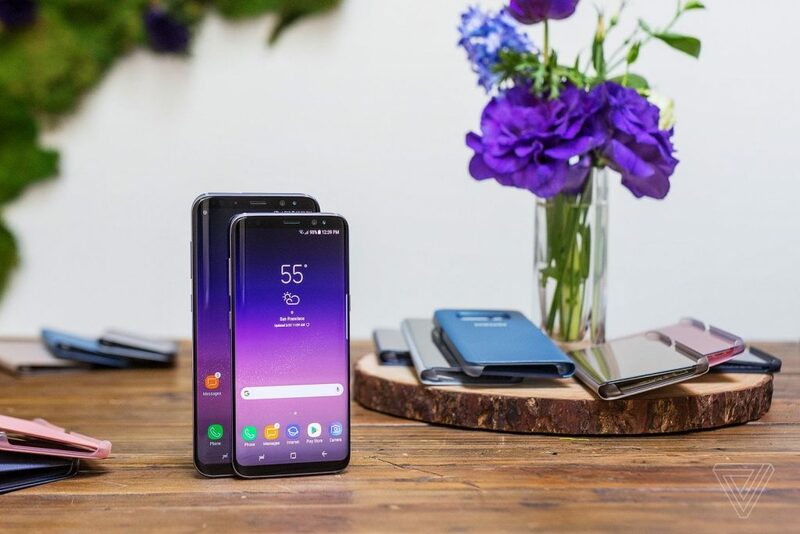 If you’re tech-savvy, have a nerve for supreme quality graphics and large displays, the Galaxy S8 brothers are should be your dream destination. No need to panic, these excellent camera sensors have your back! The S8 and S8 Plus inherit the excellent primary camera sensor from the Galaxy S7/S7 Edge; we’re talking 12 dual-pixels with phase detection autofocus, OIS, LED flash among other excellent features such as geo-tagging, simultaneous 4K video, 9MP image recording, touch focus, face/smile detection, Auto HDR and panorama. If you’ve read the papers throughout 2016, you would’ve known about the all-light conditions prowess of the S7’s cameras and the S8/S8 Plus will inherit exactly that, albeit with some further improvements. Both the smartphones feature an 8 megapixel selfie sensor that seems adequate enough to take good care of your selfie needs. As with almost all other things synonymous between the two smartphones, their hardware is also 100% similar. Both the smartphones feature a hybrid Octa-Core processor with 4 gigs of RAM. Coming out of the box with Android Nougat, you’ll get a seamless user experience without any doubts whatsoever. Both the devices have 64/128GB internal storage variants with, if the rumors are to believed, the 128GB model might just be featuring 6 gigs of RAM. Fingers crossed! Remember the iris scanner? Yes its coming back with both of these bad-boys. Ever heard about Bixby? It’s no longer some animated fantasy character but Apple’s Siri-like virtual assistant. Both the devices feature a dedicated button which can be used to invoke its services and we can tell you that it absolutely shackles the much older S-voice. Samsung desktop experience adds further integration with desktops etc. which is excellent news and a joy to behold. Other than these, USB type-C, a rear-mounted fingerprint scanner and fast charging are synonymous to both the smartphones with another difference in the two being their battery capacities; the S8 features a 3250 mAh battery while the S8 Plus shelters a larger 3750 mAh one. 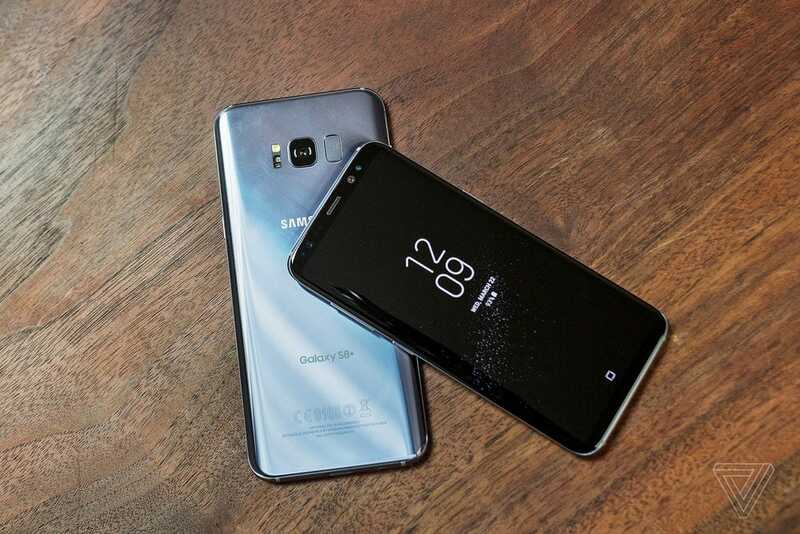 Both the smartphones are expected to be announced by Samsung at their annual event come March 29th with a release date touted to be 21st April. 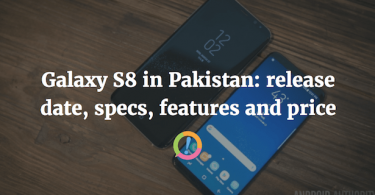 When it comes to their prices, the S8 will see an expected launch price close to 86,000 rupees while the S8 Plus will begin rolling put at rupees 95,000. Images via GSMArena and TeCake.